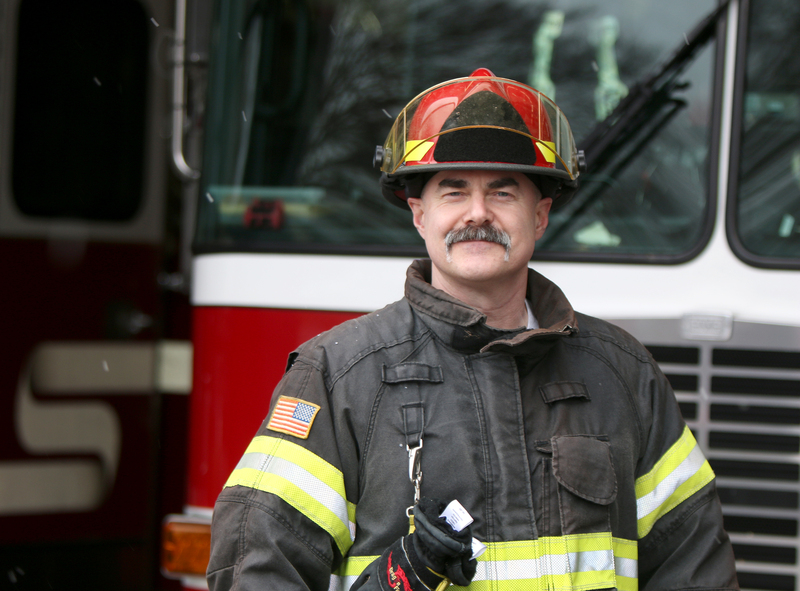 Portland Community College Fire Protection Technology instructor Steven Black is practicing what he preaches. Black doesn’t just teach fire protection, he practices it in the real world, too. 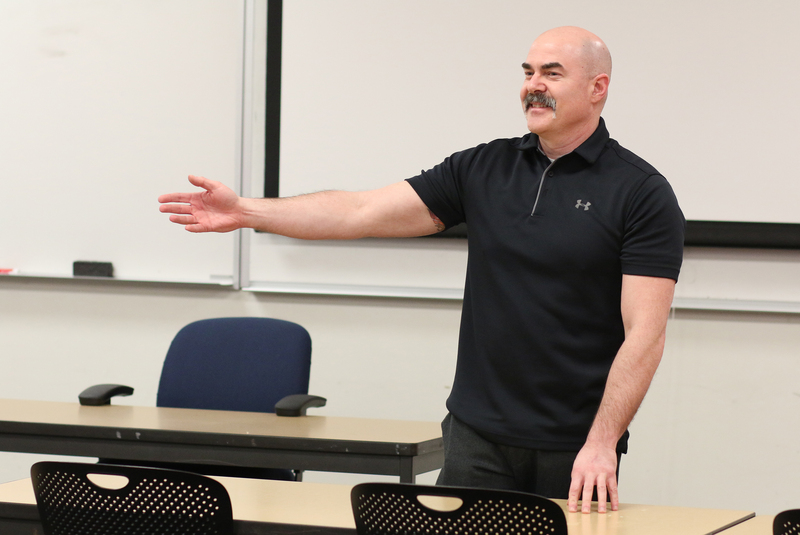 Now in his ninth year as a PCC instructor, he juggled working as the B-shift captain and training officer for the Cornelius Fire Department in Washington County since 2002. That means he’s on fire calls and assisting with emergencies in his community, if not busy teaching best practices of fire suppression and safety. And, he is a graduate of his own program. 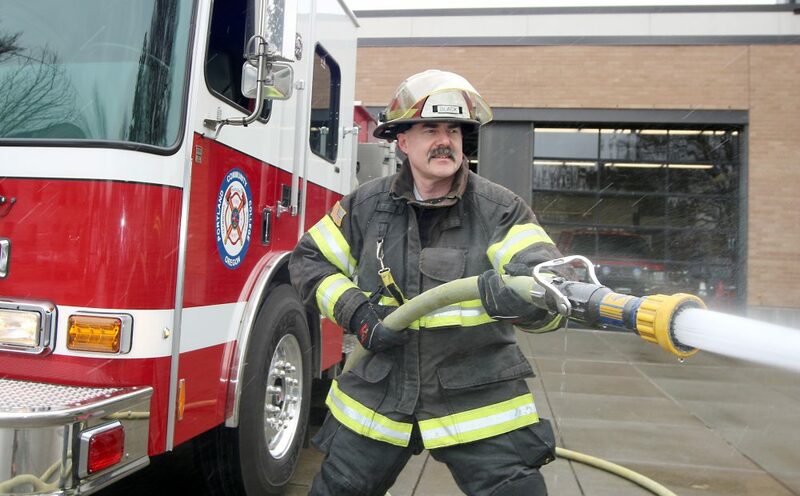 Black has an associate degree in Fire Protection Technology from PCC, as well as a bachelor’s degree in Fire Service Administration from Eastern Oregon University. He is currently working on his master’s degree in Adult Education and Technical Training from Colorado State University. He is also a National Fire Prevention Association-rated officer, instructor and investigator. 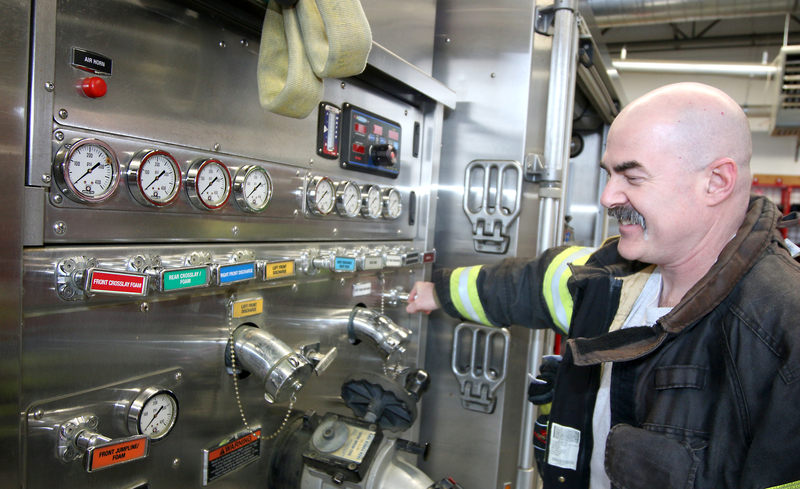 This program prepares you for a rewarding career working in fire protection by gaining the knowledge you need, training on the latest equipment and learning from expert instructors. Associate degree and short-term certificate are available. Offers you the ability to launch a career of public service in a short amount of time, while meeting state, national and international standards for certification. Black also gives back to the community. He volunteers for Habitat for Humanity, Down’s Syndrome organizations, Hockey Fights Cancer, ASPCA, the Leukemia and Lymphoma Society, American Heart Association, Muscular Dystrophy organizations and the Oregon Burn Center. “I believe getting involved in your community is very important,” he said. Tell us about what you do in your various capacities? Can you tell us about your favorite part of your program? What makes your program so special for students? What do they work on while learning or training in your class? What kind of jobs and pay can students expect after graduation? Wow, so inspiring to read! Thanks for everything you do, sir!